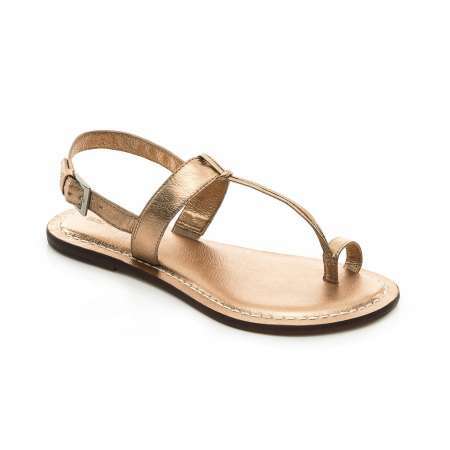 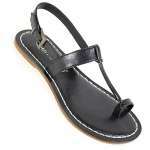 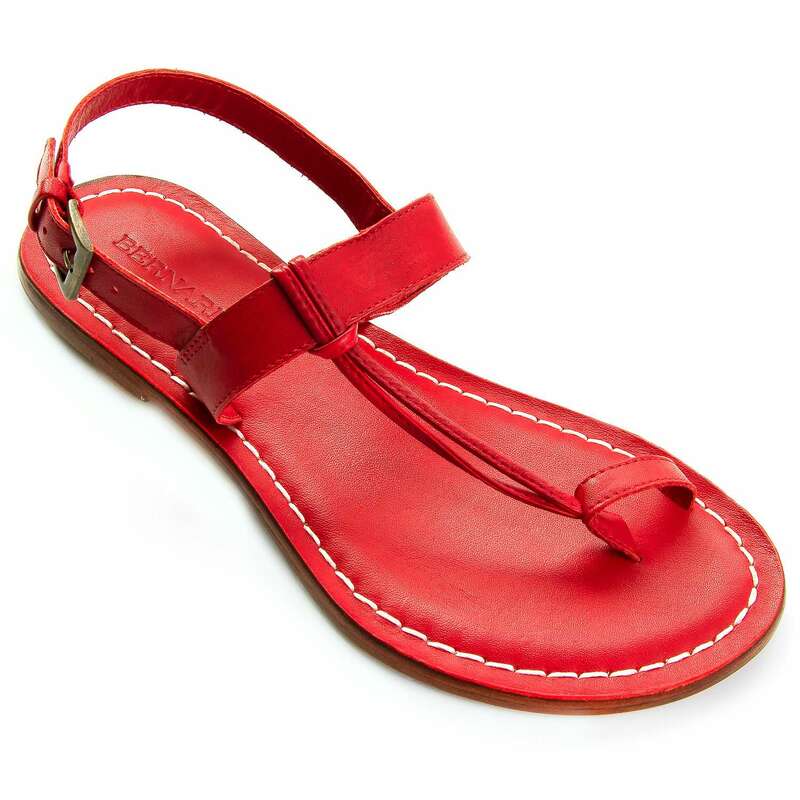 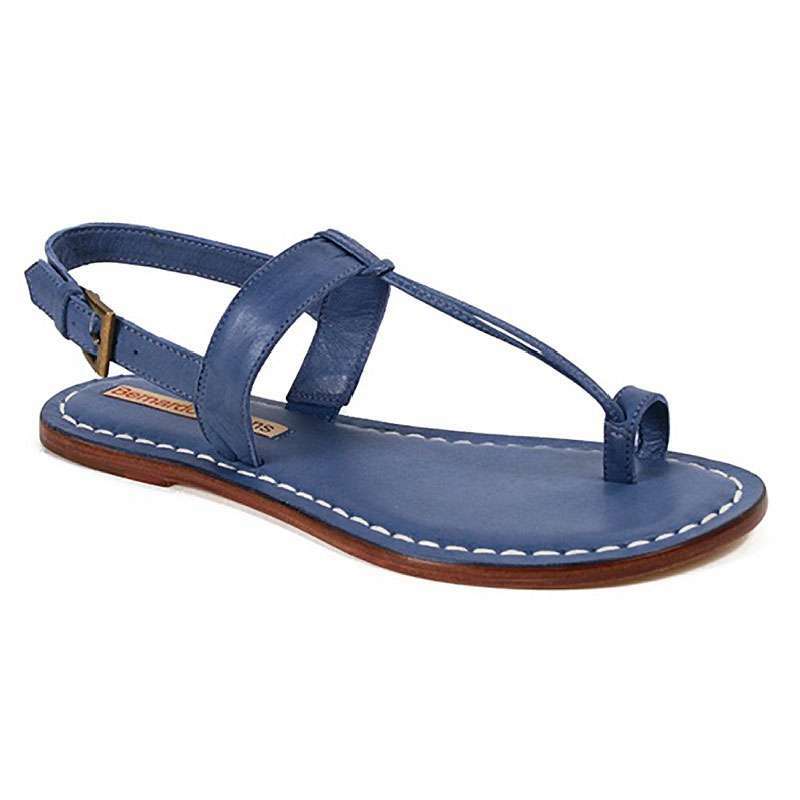 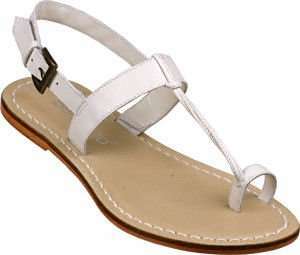 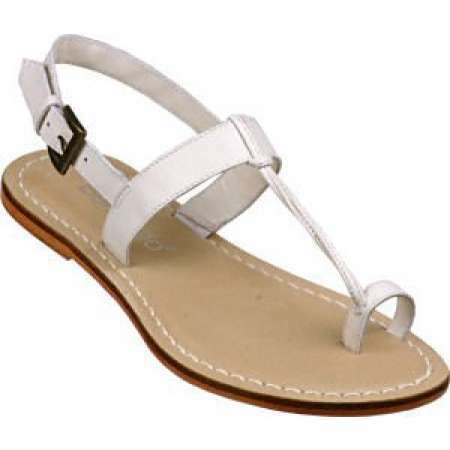 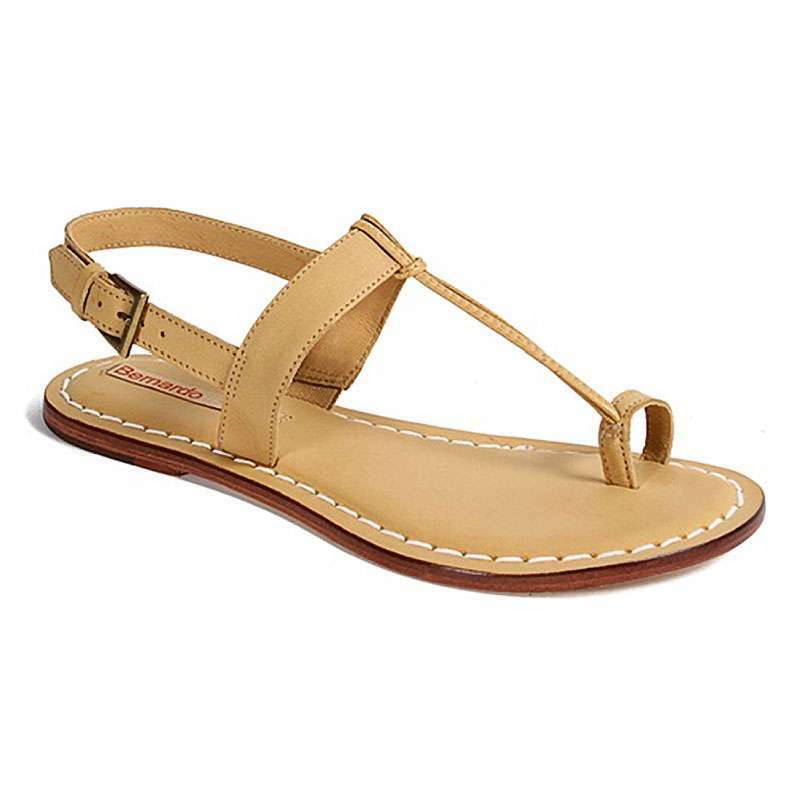 These leather sandals by Bernardo have a toe ring attached to the upper strap for a secure fit. 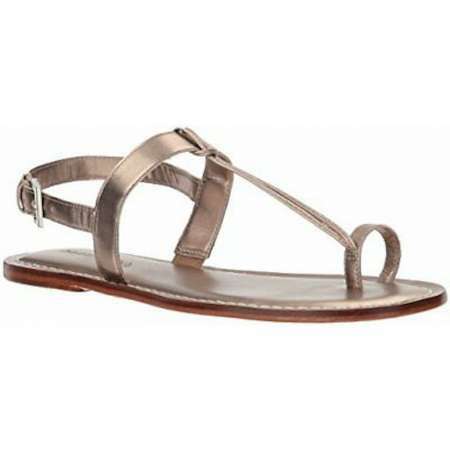 The adjustable leather ankle straps fasten with a buckle around the heel. 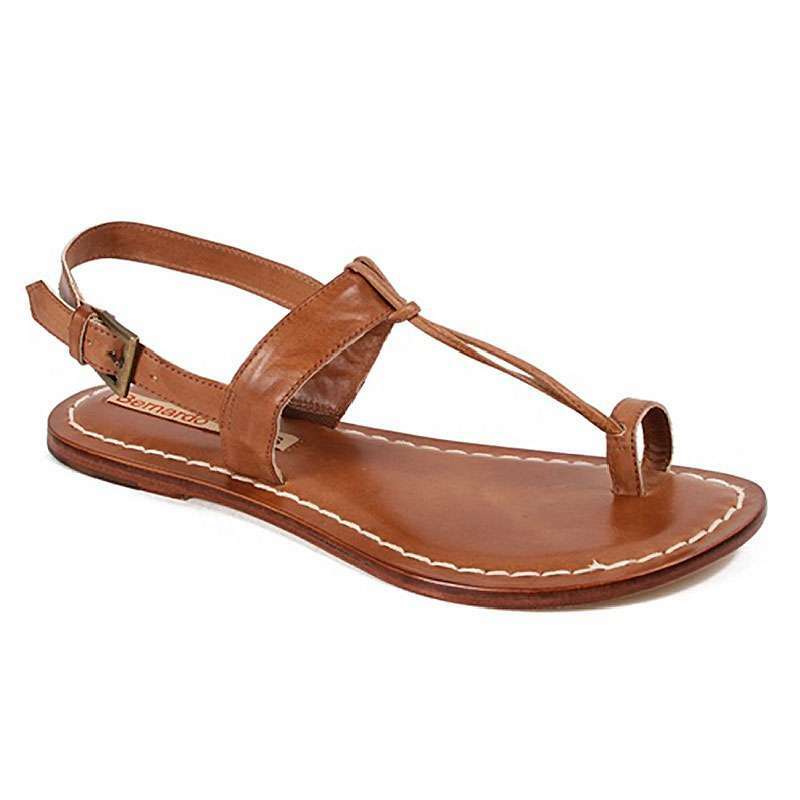 These classic-retro sandals should be a staple in everyone's closet. These go with skinny jeans, skirts, summer dresses, bathing suits and shorts. 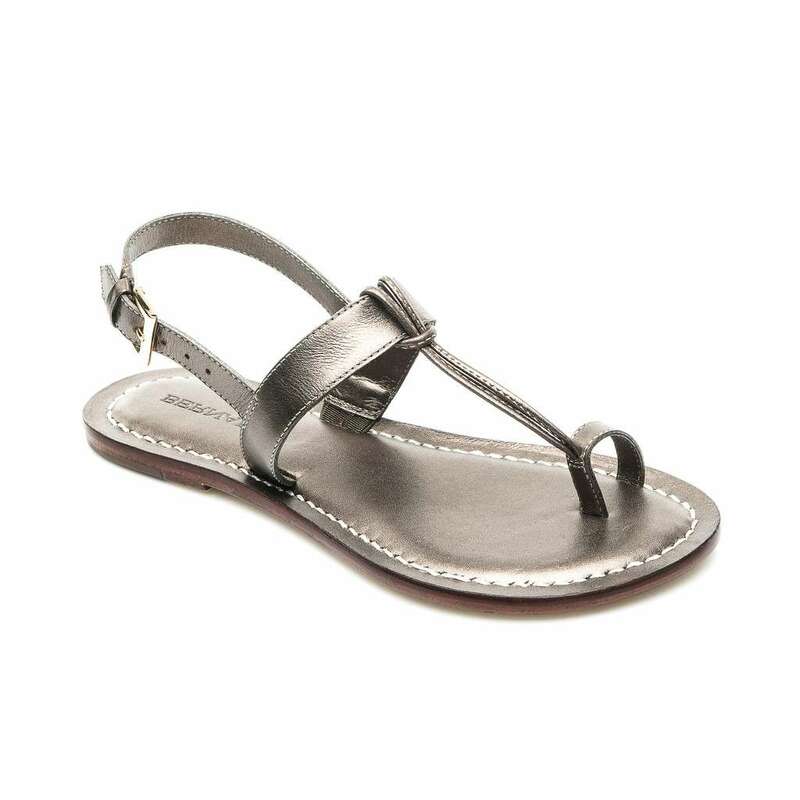 Great sandal to pack for vacation.